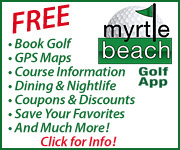 Learn golf at one of the top golf schools in the Myrtle Beach area. 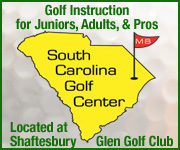 Based at a first-rate practice facility ranked among the top 3 in Myrtle Beach. Thousands of discount golf shoes in stock. 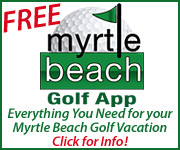 Men’s, Women’s, and Junior’s brands such as Adidas, Etonic, FootJoy, and Nike are available. 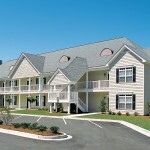 Real Estate Sales at Village at the Glens Condos and Townhomes at Heather Glen Golf Links. 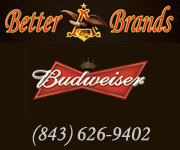 Buy generic and brand name cigars online or in the North Myrtle Beach retail store. Huge selection and great prices.